On behalf of Admin of JML Law, A Professional Law Corporation posted in Product Liability on Wednesday, Aug 01 2018. When you start your day, the last thing you think about is something you own hurting you. Considering how many products we use on a daily basis, we are pretty trusting when it comes to what we use. In Los Angeles recently, we’ve seen a few times when vehicles have caught on fire. From Kia vehicles to Hyundai models, engine failure has been catching people off guard. We’ve even seen some Tesla’s catch on fire. We’re thankful that nobody was hurt, but it does get us thinking about the safety of the products we use in our everyday lives. Think about what you use and consume on a daily basis. From our toothbrushes and toothpaste to our medicines and tools, we are beings who love convenience. We buy things without thinking twice about whether or not they are safe for us and our families, trusting the manufacturer to put safe products on the shelf. Unfortunately, sometimes they are not safe and we get hurt. Defective Design: When a product is poorly designed and built in a way that results in injuries when the consumer uses it. Manufacturing Defects: When a product is manufactured incorrectly or damaged during the manufacturing process, leading it to function improperly. Warning or Instruction Issues: When a product does not properly warn the consumer of all possible hazards and/or inform the consumer of the correct dosage. This can include things like choking hazards as well as side effect labeling on medications. When you use a product that is faulty and it causes injury or illness to you or someone you love, you could end up in the hospital. This can lead to high medical bills and missed work, all because of the negligence of someone else. 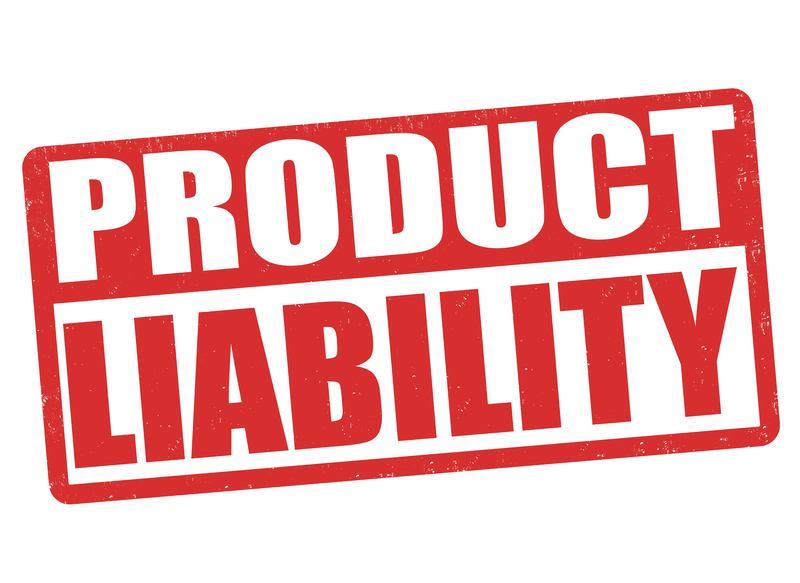 If you suffer a long-term disability because of a faulty product, your insurance may not cover all of your expenses. If you suspect that a product you used caused you or a loved one harm, you may need a product liability attorney in Los Angeles. Whether it is something you used or something you consumed, you had the expectation that it would be safe. A faulty product can leave you with major medical bills and lost income if you have to miss work. At JML Law, we don’t think that you should suffer financially because of a defective product and we will help you fight your case. You can contact us by clicking here or calling us at 818-610-8800.